Christophorus, one of the world’s oldest customer magazines, has been published by the Dr. Ing. 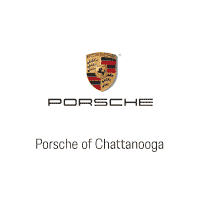 h.c. F. Porsche AG company for 65 years. It currently appears in eleven languages, with a circulation of around 600,000. Readers on every continent value this premium publication for its exclusive content, background articles, and outstanding photography. New website at christophorus.porsche.com. All the content of current issues is now available free of charge. It is supplemented by videos, graphics, audio files, and further information. The free Christophorusapp for Android and iOS smartphones and tablets allows you to read, view, and listen to Christophorus content on your mobile device wherever and whenever you want. It is now available from app stores. The website and app come in all eleven language versions of Christophorus. The app has an augmented reality function: Christophorus readers can scan photos to bring the print versions of their magazine to life. Porsche is following a comprehensive print-to-web principle: The print version of Christophorus is now supplemented by modern and innovative online formats. These offer readers yet more service, entertainment, and background information. 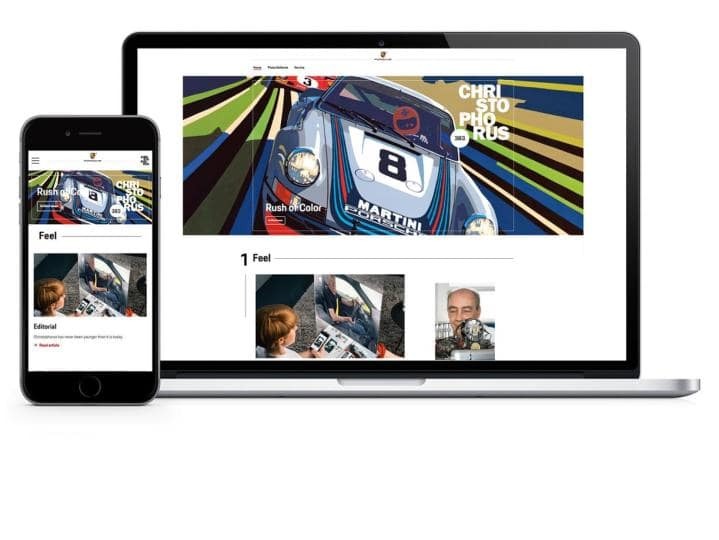 Three online sites—all from Porsche: Thanks to close links among Christophorus, Porsche Newsroom, and the new web TV 9:11 Magazine, readers can now enjoy an even wider spectrum of information from a single source. The huge diversity of the world of Porsche can now be accessed by the latest means. “Christophorus has never been younger than it is today,” writes editor Josef Arweck in the current issue. “We are convinced that print and digital cannot exist either alone or independently of each other—but only together.” With that in mind, we’re looking forward to the next 65 years.